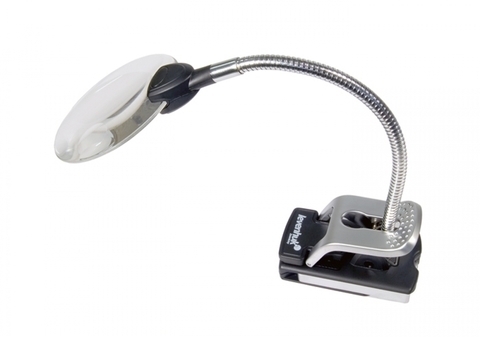 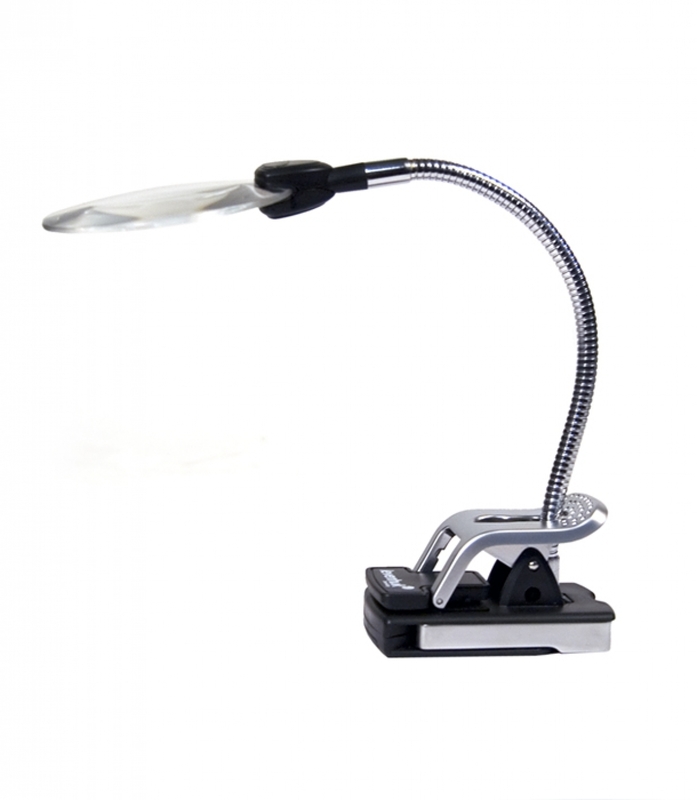 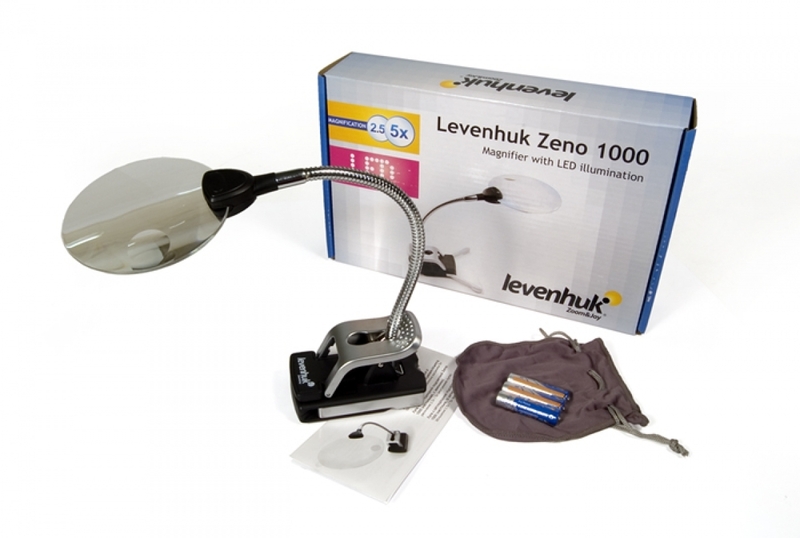 If properly used and cared for, the magnifier will serve you for many years to come, thanks to the sturdy materials used. 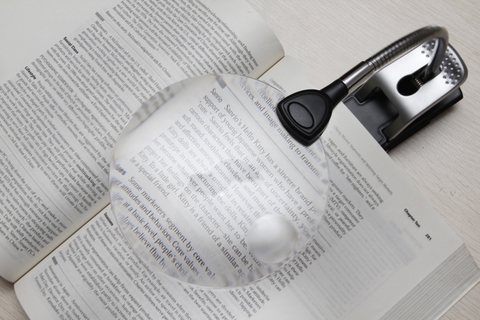 The lens is made of quality optical plastic, comparable to a glass lens in its magnifying capabilities. The rimless construction looks very stylish, and provides for a wider field of view and lighter weight of the magnifier.